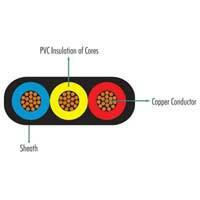 We are a trustworthy Manufacturer, Exporter and Supplier of Wires & Cables in Rajasthan, India. 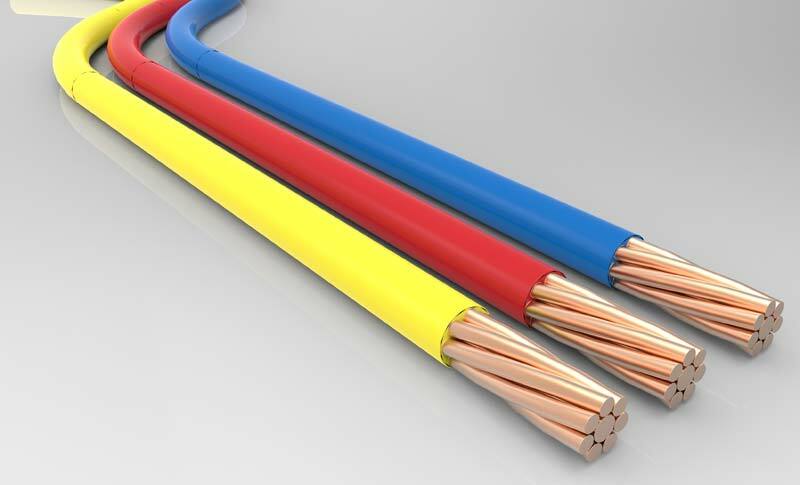 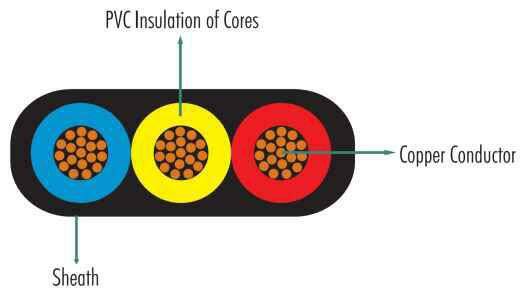 The wide assortment of Wires & Cables that we deal in is inclusive of Multi Strand Electrical Wire, 3 Core Submersible Flat Cable and Submersible Winding Wire. 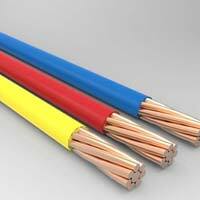 The Wires and Cables that we bring to you are perfect to be used for offering power supply to the submersible motors. 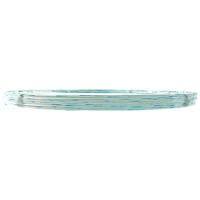 They are reasonably priced!